Sharon Isbin '78, '79MM "faced a steep career climb, but she refused to accept the possibility of failure"
For most of her childhood, Grammy-winning guitarist Sharon Isbin imagined a different career for herself: She wanted to be a rocket scientist. Her father, a chemical engineer, used to make her practice the guitar before she was allowed to work on the model rockets that she would construct and send speeding skyward. The bribery worked. By age 14, Ms. Isbin performed as a soloist before an audience of 10,000 in her hometown of Minneapolis. “I walked out on the stage and thought, ‘This is even more exciting than seeing my worms and grasshoppers go up to space,’ ” she remembers. Now one of the world’s pre-eminent classical guitarists at age 58, she’s performed at the White House and Carnegie Hall and played with rock guitarists such as Steve Vai, Steve Morse and Nancy Wilson. She also founded the guitar department at the Juilliard School of Music. And in a way she’s made it out of the Earth’s atmosphere, too; in 1995, astronaut Chris Hadfield took one of her CDs into space. As a guitarist in the classical music world, and as a woman in the guitar community, Ms. Isbin has had a steep climb in her career. This month, American Public Television will release a new documentary called “Sharon Isbin: Troubadour,” tracking her rise as a musical pioneer. She took to the guitar in part because of its range. “The guitar can capture the cry of the human voice because we can create the sound in between notes, which you can’t do on the piano, but you can if you’re a singer or a violinist,” she says. Her interest in the instrument continued after her family returned to the U.S. when she was 10. Back in Minneapolis, Ms. Isbin didn’t have an official teacher after she was 16, but she says growing up in a scientifically oriented household gave her the tools to continue to learn music on her own. She would experiment by sitting in front of the mirror and tape recording herself playing the guitar to test which hand positions created the best sounds. Ms. Isbin went on to Yale University, and after graduation in 1978 she started studying Bach interpretation with Rosalyn Tureck, a pianist. Ten years later, she released the compilation “J.S. Bach: Complete Lute Suites,” and has since released over 25 albums, including “Journey to the New World” (2009) and “American Landscapes” (1995), which Mr. Hadfield brought up to the Russian space station Mir. She has personally won two Grammys and contributed to a third Grammy-winning album. 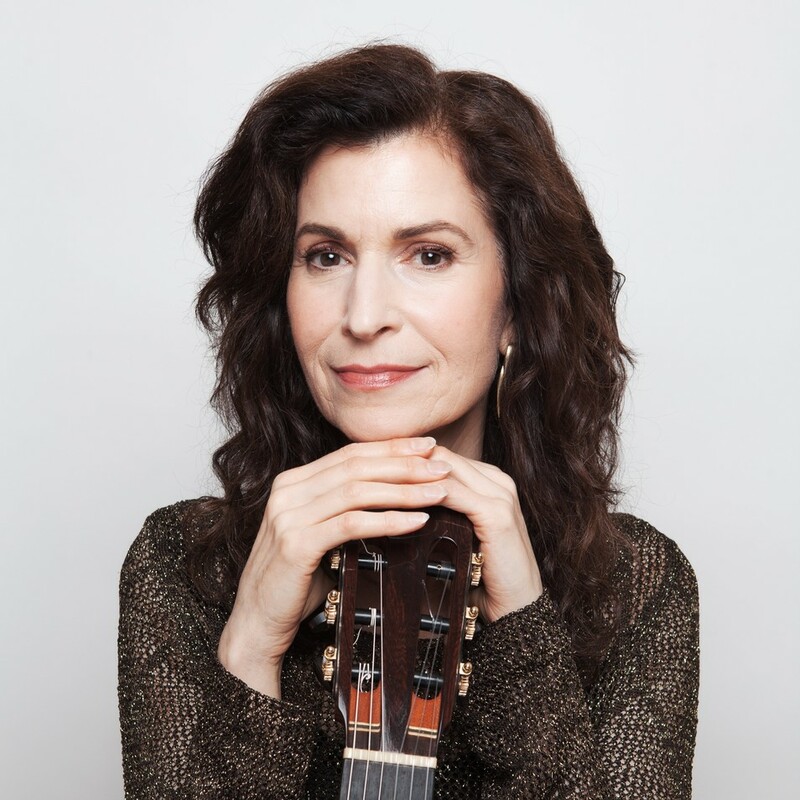 Along the way, Ms. Isbin taught music at the Manhattan School of Music before joining Juilliard in 1989, where she became the school’s first classical guitar teacher. She also tried to raise the profile of classical guitar with projects such as Guitarstream, a music festival at Carnegie Hall, and Guitarjam, a series on National Public Radio. She credits her trajectory in part to her refusal to accept the word “no.” Ms. Isbin doesn’t write her own music, so she relies on other composers. At age 17, she asked Israeli composer Ami Maayani to write her a guitar concerto, but he looked at her and laughed. “He said, ‘The guitar? What a silly instrument,’ ” she recalls. At a party that evening, she asked if she could play for him to try to change his mind. Five months later, he heard her play and agreed to write her a concerto. It took her eight years to persuade composer John Corigliano to agree to write a piece for her.